UAE law firm Hadef & Partners was awarded ‘Property & Construction Team of the Year’ for 2013 in the Corporate Counsel Middle East Awards (CCME) ceremony, which was jointly held by Legal Week and the Corporate Counsel Middle East Group at the Westin Mina Seyahi hotel on Thursday 16May. The CCME awards celebrate legal excellence in the Middle East and are open to in-house legal teams and law firms operating throughout the region. Hadef & Partners was also a finalist in a further five award categories, being shortlisted for Middle East Law Firm of the Year, Corporate Social Responsibility Initiative Award, Banking, Finance & Restructuring Team of the Year, Commercial Team of the Year and Transport, Energy and Infrastructure Team of the Year. 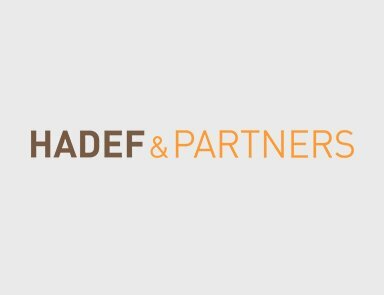 The Property & Construction team at Hadef & Partners was selected as winning team for securing a significant judgement for a client against Nakheel for over AED58 million. Anthony Edwards, Head of Engineering & Construction, Dubai, led the team in Dubai supported by specialist engineering and construction lawyers John Smy and Omar Al Heloo. The CCME Awards recognise substantial legal work and celebrate achievement, excellence and innovation in the legal sector. 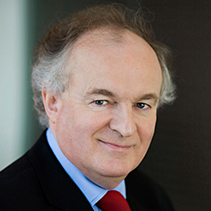 The judging panel was made up of senior in-house lawyers and other legal and business figures from the region. Sadiq Jafar, Managing Partner of the Dubai office of Hadef & Partners said “The award serves recognise our strong reputation in our region and is testament to the dedication of our lawyers and their focus on high quality performance. It is a credit to their hard work and intellectual effort”. Hadef & Partners continues to work on some of the region’s most high profile and complex matters, including drafting some of the UAE’s most significant pieces of legislation, based on the strength and expertise of the firm’s teams in Abu Dhabi and Dubai.